This is the very first college started by Rastogi Education Society, the place was selected for the reason that Bhilai has become the center hub for education in Chhattisgarh. The career seeking people coming from the adjoining region wear having limited option dealing with career making. The board member altogether intended to serve this career seeking community. In order to serve someone or to any community or population, why not, nursing course, to be started. 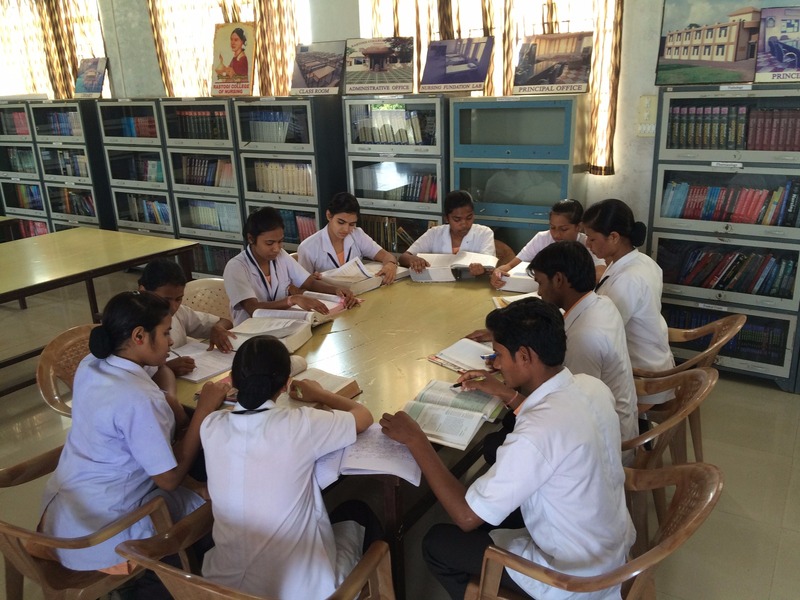 Thus the vision came into existence and block raised to a milestone named Rastogi College of Nursing, Bhilai. Bachelor of Science Nursing (B.Sc.). Post Basic Bachelor of Science Nursing (P.B.B.Sc.). General Nursing & Midwifery (GNM). Auxiliary Nursing & Midwifery (ANM). Midwifery & Obstetrical Nursing, Community Health Nursing II, Nursing Research & Statistics, Management of Nursing Service & Education. Community health nursing Health promotion Primary health care nursing Child health nursing. Midwifery, Primary health care nursing & Health centre management. Copyright RCN | All Rights Reserved.